This week’s #LCFeature, features two superstars from the Drinkstagram Family. Evelina of Bipolar Bartender tagged Liquid Culture in one of Amy’s of Moody Mixologist creation. That’s right. Two AMAZING women from the Drinkstagram community, coming together as one. 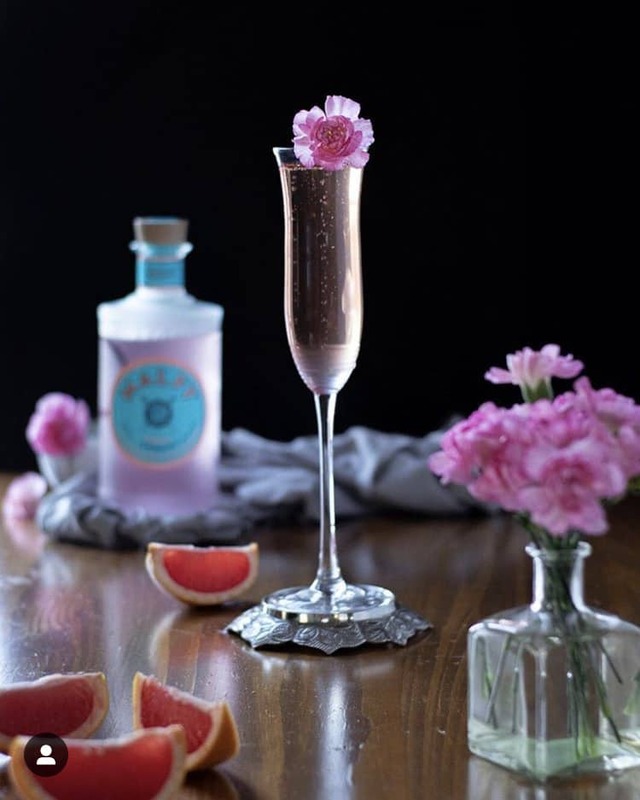 So I feel honoured to whip up a variation of Amy’s Italian Rose that combines Malfy Grapefruit Gin, Rose and Rose Brut! Have you met Evelina and Amy?! It’s hard to miss these two in the Drinkstagram community, and I have to tell you, they are both so INCREDIBLY talented and bring their own unique personalities on the gram. 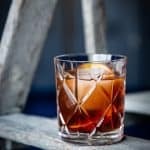 Evelina sheds a positive light on mental issues with delicious cocktails, while Amy…well, her photography speaks for itself. 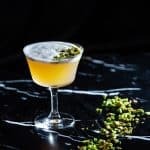 If you’d like to see what Amy of Moody Mixologist or Evelina of Bipolar Bartender are all about, make sure to check out their websites attached! Now let’s start with Evelina who initially tagged me in her post. Just like her, I can never shy away from a delicious gin recipe. My first love of spirits all started with Gin, until it inevitably opened up to Agave. Needless to say, I have a soft spot for gin cocktails and I couldn’t wait to get my hands on this one! If you want to learn more about what this bad a** B is doing, make sure to follow her on her socials here. Now Evelina made her own version of the cocktail using Monin Rose Syrup and regular prosecco which you can find here! 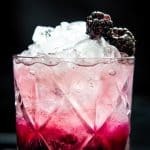 I loved it, because it’s an easy approach when it comes to whipping up this cocktail at a moments notice, but let’s take a look at where it all started. Amy’s signature moody style has definitely made her stand out from the rest of the pack. She’s enormously talented, genuine, and I feel honoured whenever I get a comment or love from her. During this time, I felt that everyone was talking about Malfy Gin and I couldn’t WAIT to get my hands on this gem. I’m happy to tell all my Ontario friends that you CAN buy Malfy Gin at the LCBO. The Grapefruit isn’t available in store, but you can purchase the Malfy Gin con Limone in store. Or if you’re very determined (or a bar nerd like me), call up the distributors and they should be able to bring you the product! Amy whipped up this cocktail using a Rose Petal Syrup, which unfortunately I didn’t have around the house. So what I did instead was create a Hibiscus Rose Syrup that combines some dried Hibiscus leaves, granulated sugar and a dash of Rose Water. To learn how to make the Hibiscus Rose Syrup, make sure to follow the link attached. Now I had to keep things Canadian here for my people, and when it came to a Rose Brut, I went with the ever reliable Henry of Pelham Cuvée Catherine Rosé. It truly is a great valued Rosé that everyone should try at least once, especially if you live in the area. Since we didn’t have access to the Malfy Gin with Grapefruit, I opted for the lemon instead, which is still fantastic on its own. Did I also mention how easy it is to throw together? 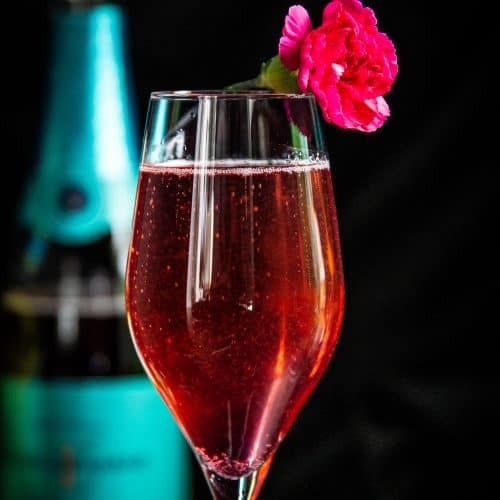 Simply shake up the Gin, with a touch of fresh lemon, the hibiscus rose syrup, strain into your flute glass and then top with the Brut! It’s a winner all around and so simple to throw together at a moments notice. So what I really need to be asking you now is how thirsty are you? Reminder: You can have your cocktails featured on Wednesdays too! 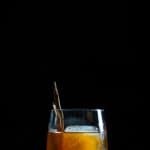 Simply tag #LCFeature or Tag Liquid Culture to your cocktail image, or whatever you’d like me to recreate and you may find yourself on the website! 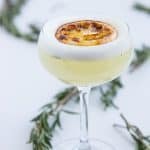 An outstanding Malfy Gin Cocktail, inspired by two incredible ladies in the Drinkstagram Community. 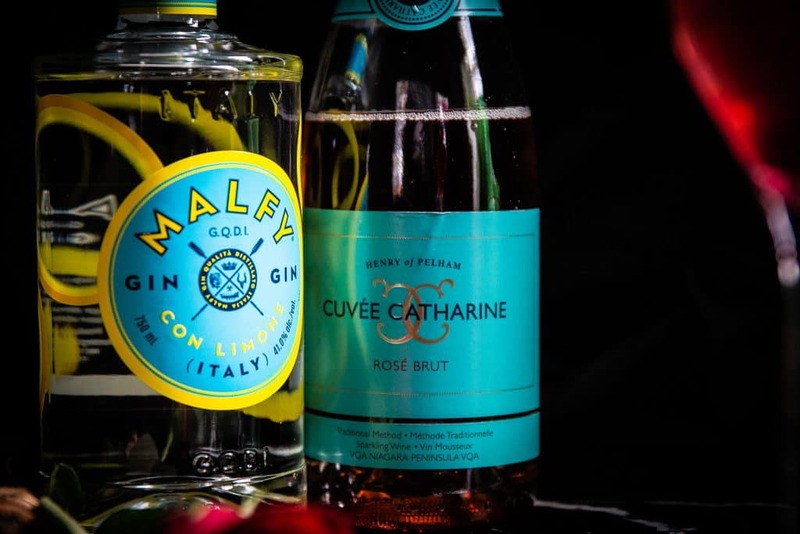 It combines Malfy Gin Con Limone with a touch of fresh lemon, hibiscus rose syrup with Henry of Pelhams Cuvee Catherine Rose. In a shaker, combine Gin, Syrup and Lemon with ice. Shake and strain into flute glass.